This year marks as a very significant year for TAG Heuer, an avant-garde Swiss luxury watch brand synonymous with style, performance and superb chronographs which includes the famous Monaco. First launched in 1969, the Monaco’s arrival earned it many firsts in Swiss watchmaking history which includes being the first square, water-resistant automatic chronograph. 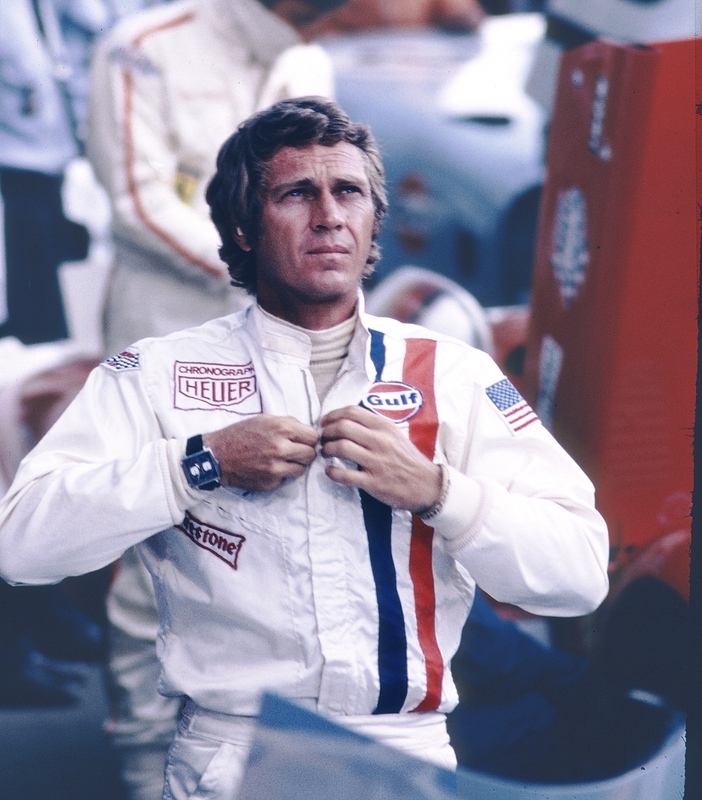 Named after the most glamorous event on the F1 calendar by Jack Heuer — the great grandson of Edouard Heuer who started the Swiss timepiece maker in 1860 — the Monaco achieved legendary status when it was worn by “The King of Cool” Steve McQueen in the classic 1970 Hollywood racing film Le Mans. In honour of the golden anniversary of this marvellous model, the Swiss watchmaker will be conducting a grand pop-up exhibition featuring beloved heritage pieces flown in from the brand’s museum at La Chaux-de-Fonds, the world capital of the watchmaking industry. 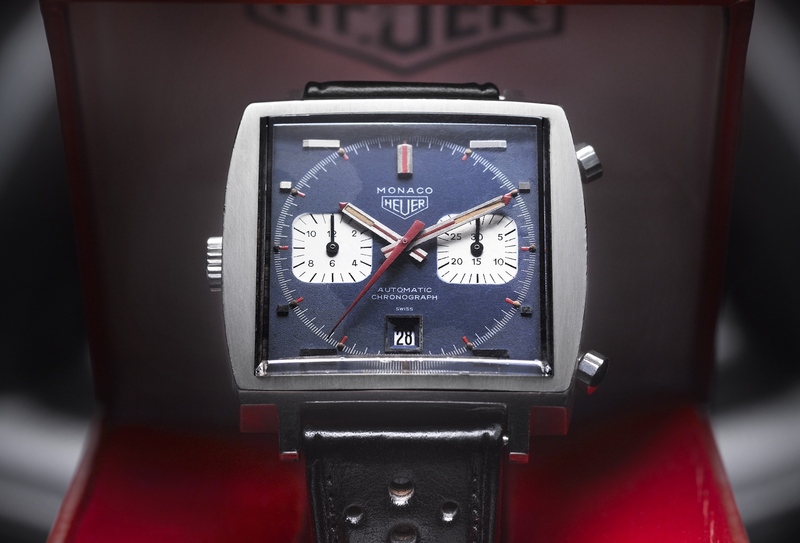 This includes specially curated models selected by TAG Heuer Heritage Director, Catherine Eberle-Devaux; and new versions of the legendary original which were revealed during this year’s edition of Baselworld. 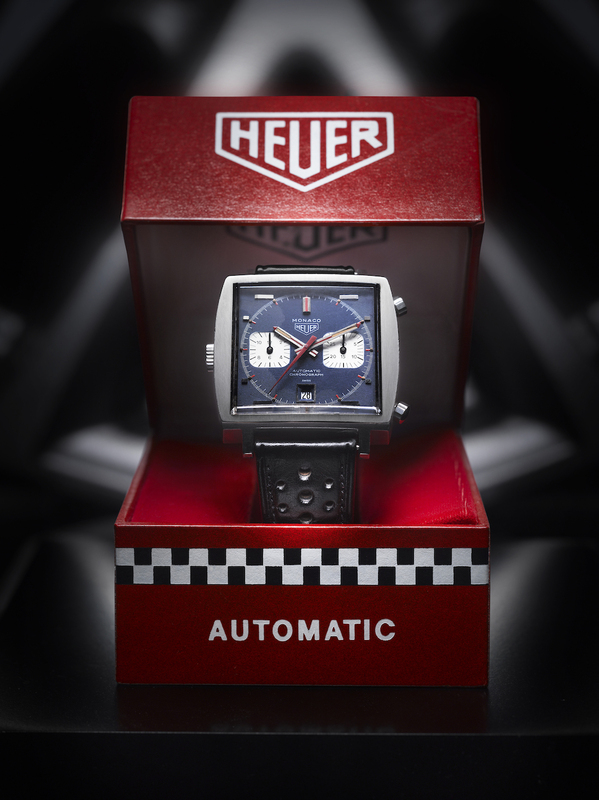 Held from the 22 to 28 April at the Concourse floor in Pavilion Kuala Lumpur, the TAG Heuer x Monaco 50th Anniversary Pop-Up Exhibition is a golden opportunity for Monaco enthusiasts to immerse themselves in TAG Heuer’s rich history, craftsmanship and innovative contributions in luxury sports watch design.